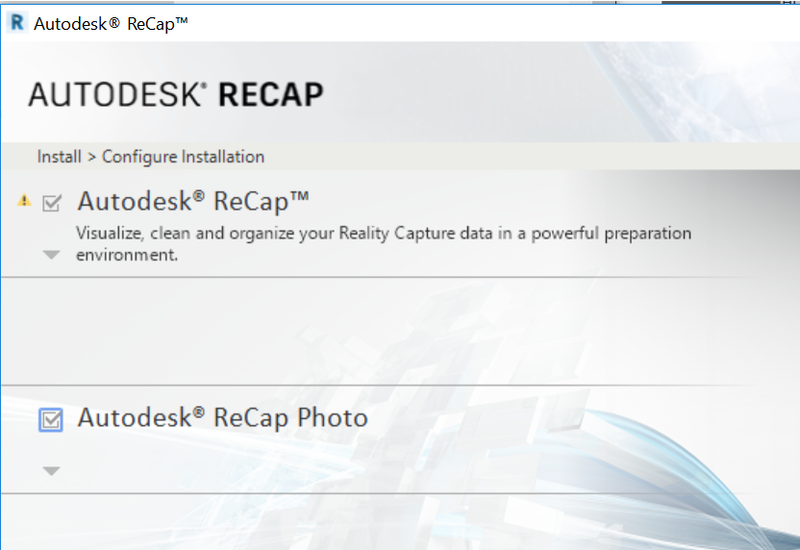 It is extremely easy to reduce the size of a point cloud dataset using Recap. “Decimation” is the process of discarding points from the data to improve performance and reduce disk usage. 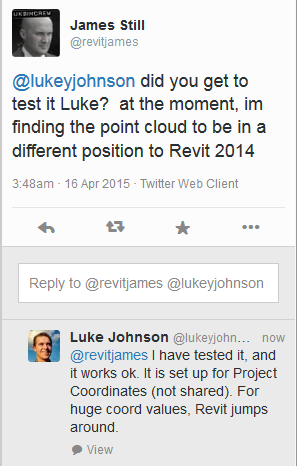 Once the reality capture model has been added to Revizto, you sync it to the cloud. From there, you can download and view the point cloud on your iPad, and of course you can start creating issues that relate to the captured condition on site. You can even overlay 2D drawings onto the reality capture data. Move the slider to adjust your point decimation – you might use around 50mm decimation for a lot of site applications. 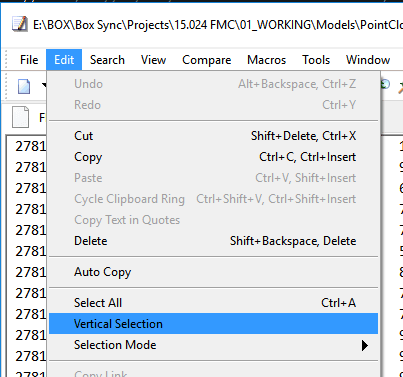 How can you set up coordinate systems to work with Revit, Navisworks and Revizto? These will be considered in more detail in another post. Going back in time, there was 123D Catch and related processing engines. Basically, it was a tool that took photos and turned them into something real in 3D. There was also something called Remake. 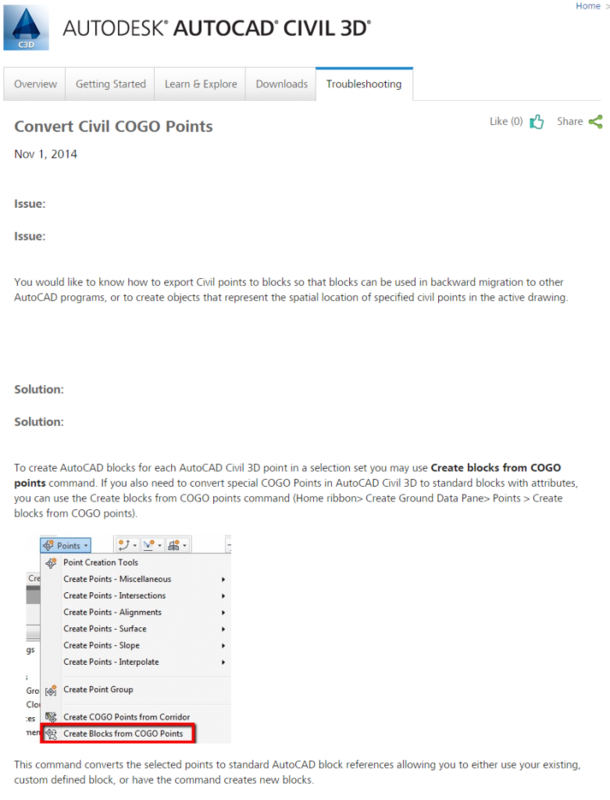 The ability to set GPCs (Ground Control Points, survey points) in any coordinate system. View the geolocated orthographic view, zoom in and out, and add measurements, tags, and annotations. Share the project, including its additional metadata (measurements, tags, annotations), with anyone. 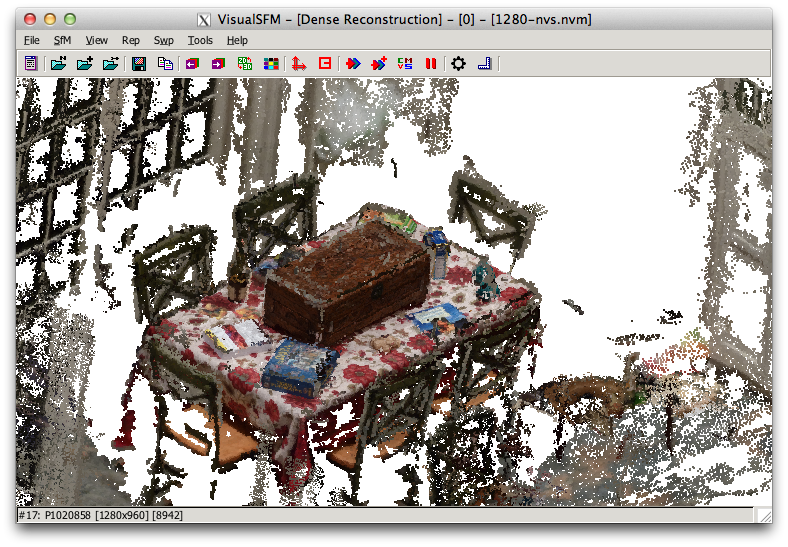 Merge laser scan point clouds with UAV-based point clouds. 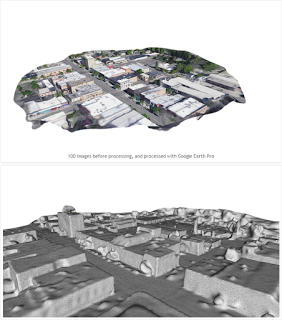 There are a whole lot of paid and open source tools out there for photogrammetry (turning photos into 3D models), and it is easy to get lost. I found a very detailed post by Jesse over at We Did Stuff. 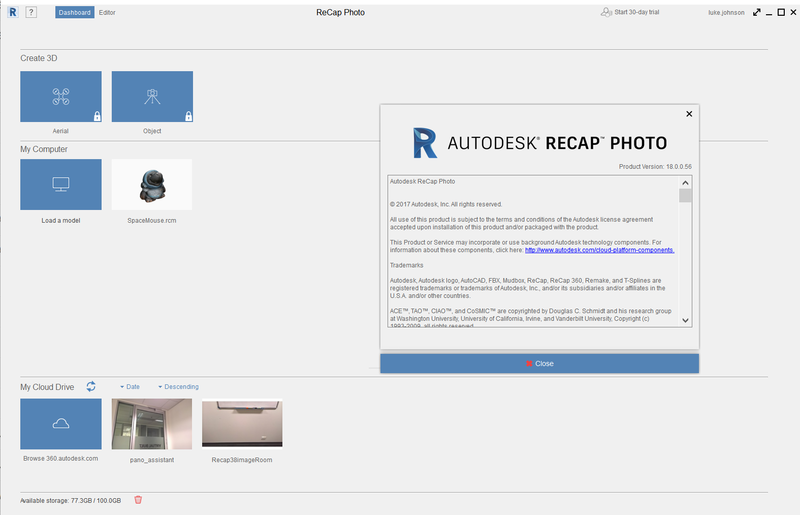 While it is a pretty old post, it still has lots of little tips along the way and if you are starting out with some photogrammetry workflows (like in Recap Photo), then this post is worth a read. 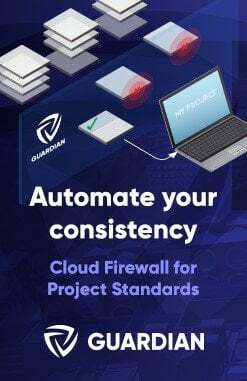 Oh, and while we are talking about open source point cloud tools, have you had a look at CloudCompare? 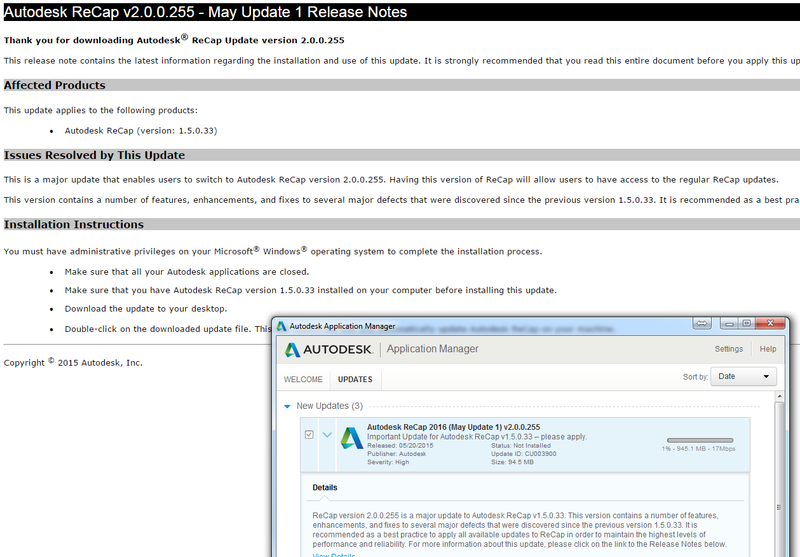 Revit doesn’t like big numbers. There, I said it. 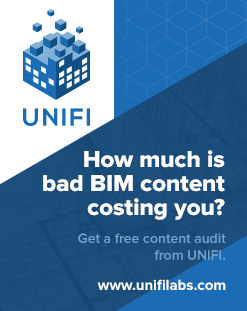 How do we fix this and make Revit happy? Basically, we do a temporary truncation of the source data, get it into Revit, and then reinstate the appropriate coordinate system. Using EmEditor (which handles large text files very well), and its Vertical Selection feature, I was able to delete the 2781 and 6181 digits from my source data. Open surveyor DXF file in AutoCAD and manually Move all the geometry. Move the objects by the values above (278100, 6121000) towards the origin. 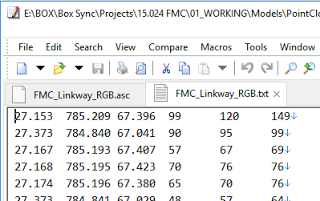 Save As – a new DWG file with modified coordinates. Everything lines up now that the large coordinate shift error has been avoided! 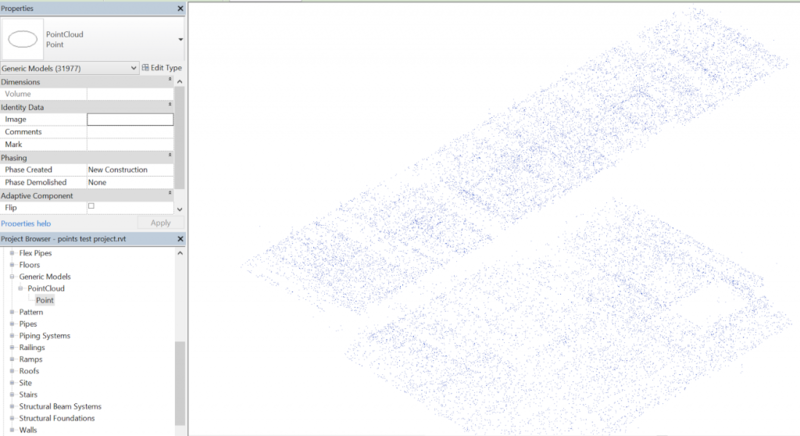 Now you can Acquire Coordinates from the original DXF and you will have reinstated the ‘world coordinates’, but the Revit point cloud rendering engine is now much happier. Basically, it is an inventive way to use the mesh tools in Memento, which can consume images, make meshes, and export them to Recap. 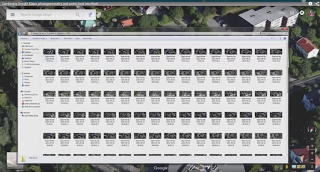 From there, we can easily get that into Revit for quick site context investigations. 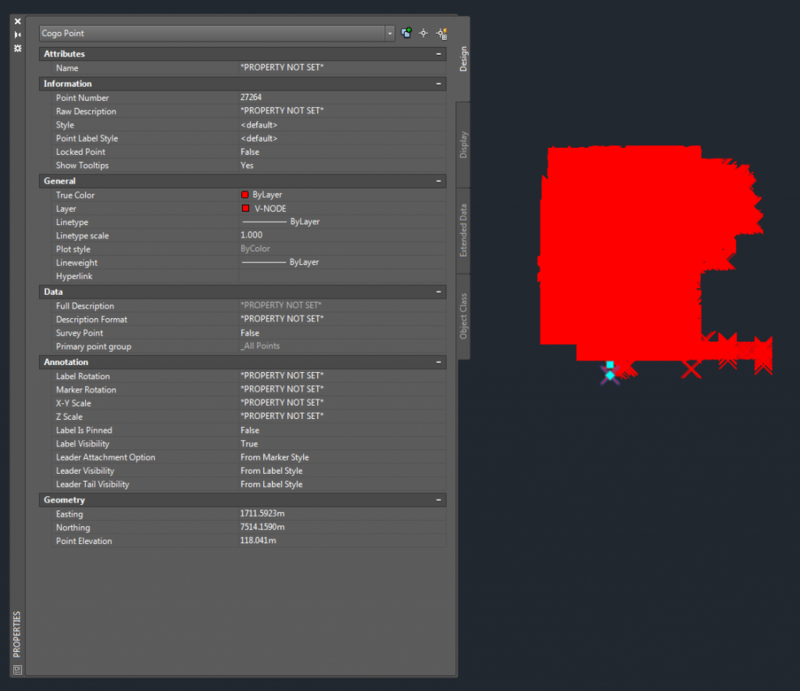 The actual implications of this workflow are pretty big… hypothetically, it allows you to use any good series of images to automatically make some 3d geometry and bring it into the Revit environment for further modelling. But what if we don’t have Real Works? Basically, we want to create geometry from point cloud (which we can make into a massive list of XYZ values in a text file). Sounds like an easy job for Dynamo… and in a way, it is. 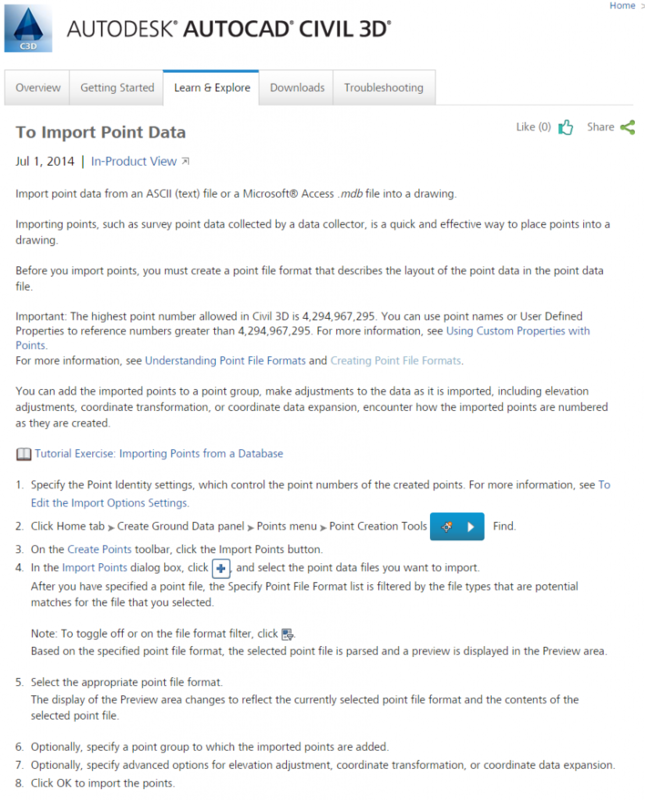 Export from Recap to PTS format. 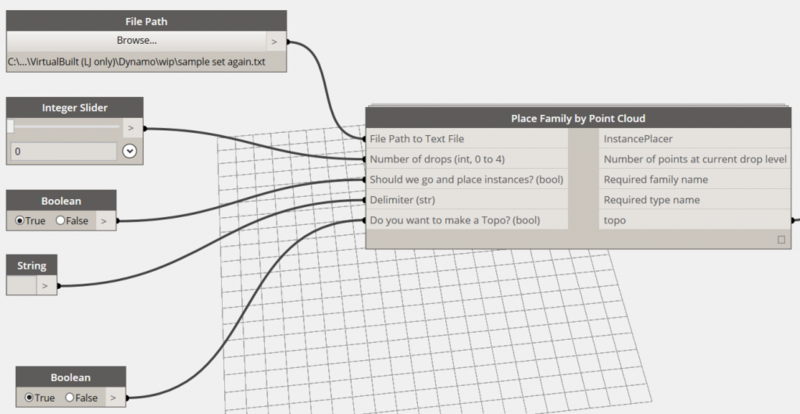 Use a Dynamo definition to place a given family at each location. One of my main concerns was scalability.. How many points / instances can Dynamo and Revit handle here? Initially, I used a method where the definition itself threw away a lot of points in a totally arbitrary manner, using a series of DropItemAtIndex nodes. This got me from about 500000 to about 120000 points, and this worked ok. I ended up modifying the node to allow for a number of ‘drops’ (from 0 to 4). Each drop throws away every second point… Finally, as I was getting all the points anyway, I thought it would be nice to have a Topography creation option. The published package can either create families at each point, make a topography, or both. If your text file is space-delimited (as mine was), make sure the delimiter string field actual has a Space in it. If you are running on ‘normal’ system hardware, you probably should keep it to around 50000 geometry creation points if possible. On my Surface Pro 3, it could work with the 30000 points no worries, and my workstation could handle 120000 ok. So, once you have a reasonable number in that output box, you can set the go and place instances and / or make a Topo options to True. I think Revit may struggle with huge points on a Topo, but I was able to place the family instances (with a small crosshair or 3D sphere at the origin) and then export to DWG. Keep in mind this is a very arbitrary and lossy method – point clouds were never really meant to be wrestled into geometry like this. However, it may help you in certain situations. The Dynamo node has been published but it is very beta at the moment, so of course the usual disclaimer applies: “use at your own risk”. 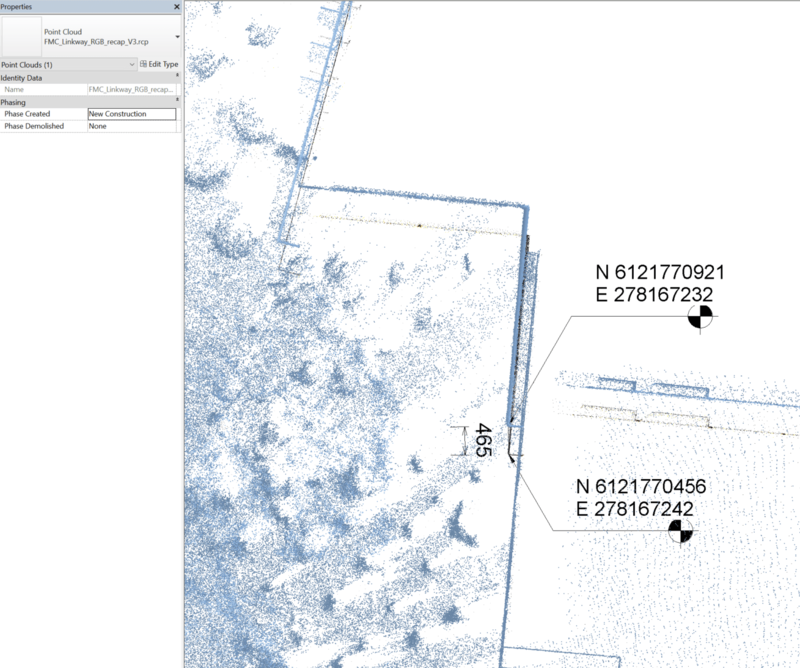 Package is called Place Family Instances or Make Topography by Point Cloud. 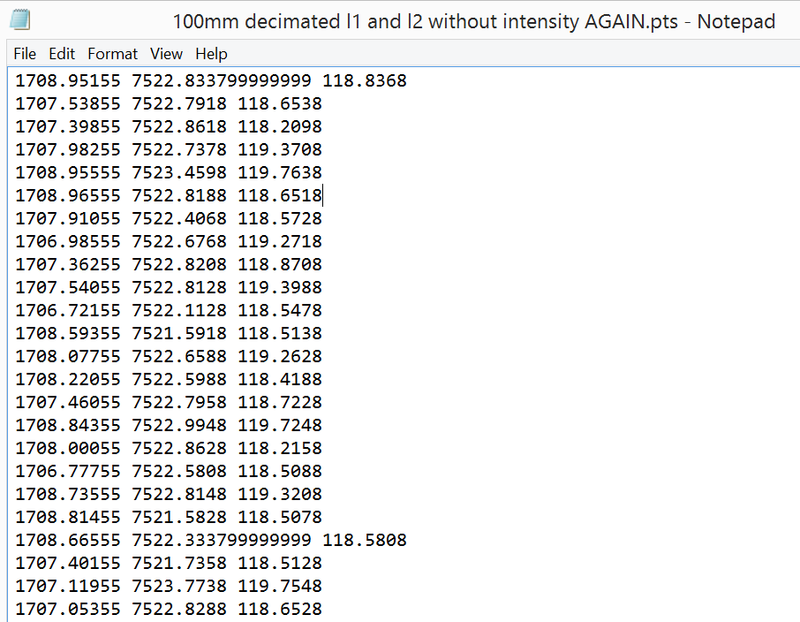 Also, it appears that rounding is occurring to 3 decimal places, which is not ideal. Again, this may be fixed in future. 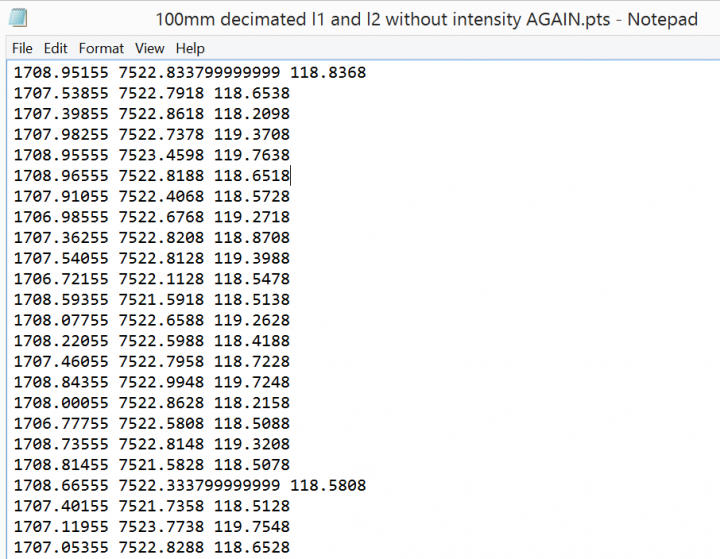 I tried lots of other methods, including POINTSIN and IMPORTXYZ lisp routines in AutoCAD, but oftentimes the dataset was too big, or the input data was not what the routine was expecting. 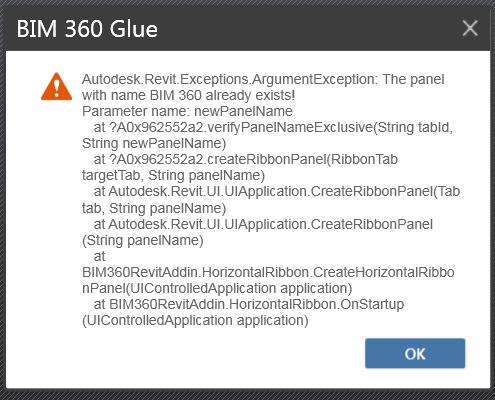 If you forget to close Revit before trying to install the Glue update, you might get this error. 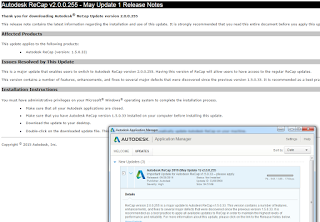 Just close Revit, remove the BIM360 addin and then reinstall it. If you need to move cloud file between offices, convert them first to lower transfer times. Using Remote Desktop services may be an issue if your card doesn’t support at least OpenGL 3.1 for remote services.